Podcast: What'd We Get Wrong About 2016? In January, Kirk and I made a whole bunch of predictions for 2016. On today’s Kotaku Splitscreen, it’s time to see which ones were right. Way back on Episode 17 (whoa we’re old), your intrepid Splitscreen hosts made a bet. 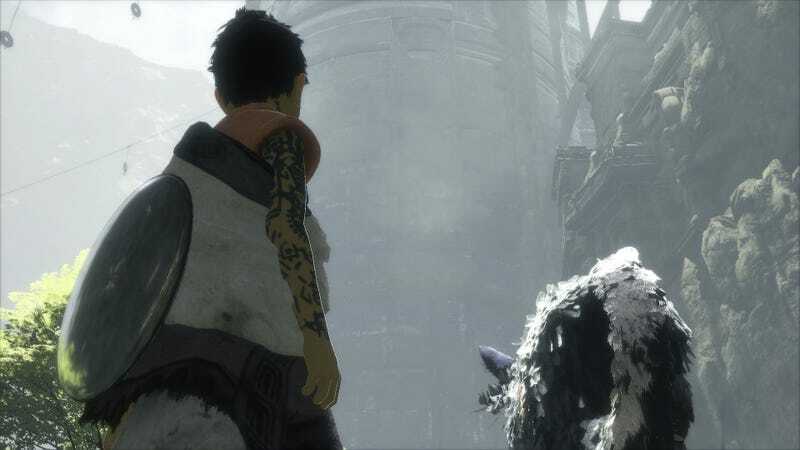 We each laid out 12 predictions for 2016—predictions like “The Last Guardian will be disappointing” (which we both got wrong)—and agreed that whoever got more things right would receive a free steak dinner from the loser. On today’s episode, it’s time to see who won! You can listen to this week’s episode on iTunes or Google Play, or listen direct on Simplecast here. (MP3 download here.) Reach us at splitscreen@kotaku.com with any and all questions, suggestions, and fan art.